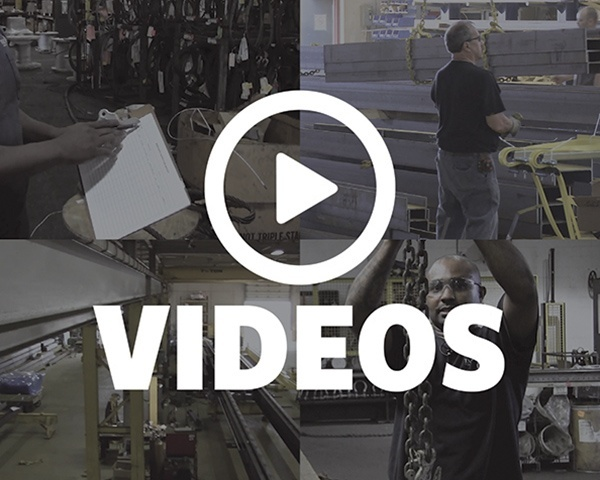 CLEVELAND, OH — Mazzella Companies, one of the largest independently-owned companies in the overhead lifting and rigging industries, recently launched an online element to complement their Lifting U™ classroom training. Cranes 101 is the first online course in Lifting U™ and is designed for anyone who may be purchasing their first overhead crane system or adding another overhead crane to their facility. 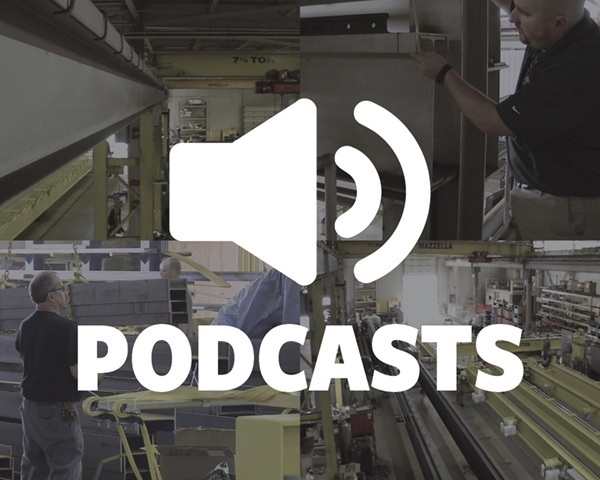 “We know that designing, fabricating, and installing an overhead crane can be a lengthy process. It’s a big capital investment, it’s a long buying cycle, and there are a lot of opportunities for the buyer to experience doubt or uncertainty. Our goal for this course was to lay out the expectations and process upfront, so that a potential crane buyer understands the timeline and will be equipped to design a system that will fit their needs,” says Bill Franz, Vice President of Marketing, Mazzella Companies. Cranes 101 consists of seven lessons, and over six hours’ worth of written, video, and supplemental course content. Once a user registers for the free course, they get immediate access to all seven lessons, as well as additional course materials including e-books, podcasts, blog articles, downloadable checklists, and a Crane Configurator tool. “Our Crane Configurator tool is something that’s unique to this course. As you progress through each lesson, the Crane Configurator helps you design the specifications and requirements for a crane system that’s right for your lifting application. 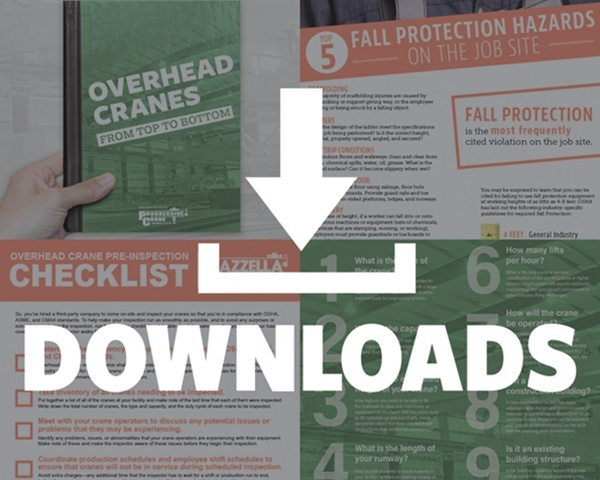 Once you complete the course, you can review the full configuration of your crane system and email a copy to yourself for future reference,” says Franz. Lesson 1: What is an Overhead Crane? Mazzella Companies plans to offer more online lifting and rigging courses in the near future. To enroll in Lifting U™ and learn more about their classroom and job site training programs, please visit LiftingU.com. Mazzella Companies employs over 800 individuals in 30+ locations in North America. Mazzella is one of the largest independently-owned companies in the overhead lifting and rigging industries and is a manufacturer and distributor of a wide range of lifting products for industrial, commercial and specialty applications. In addition, they are a leading manufacturer of world-class overhead cranes, specialty machinery and overhead crane services. Some of the major markets Mazzella serves are: Mining, Steel, Oil & Gas, Construction, Energy, Shipbuilding, Vehicle and Durable Goods. Mazzella’s diverse portfolio includes Sheffield Metals a manufacturer and distributor of coated bare metal products for engineered metal roof and wall systems. New Tech Machinery a manufacturer of portable roof panel and gutter machines, recognized as the world’s finest portable rollformers.